ready to go: party packs are perfectly portioned for your group size and come ready to heat and serve. 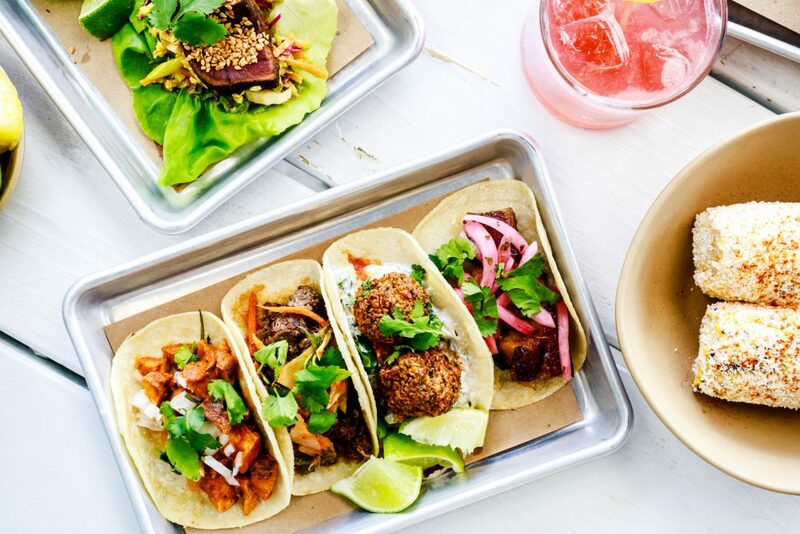 you choose: everyone has a favorite taco—you can select three (3) fillings for your crew. simple to serve: if you’re picking up well before chow time—not to worry! we’ll provide instructions for heating and serving. 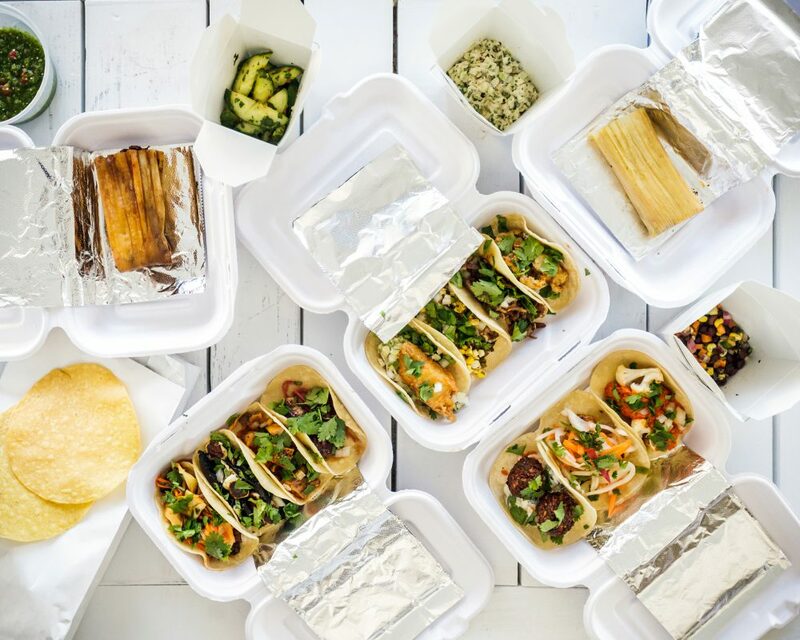 easy to eat: re-heating and clean-up are both a breeze—all hot items are packaged in aluminum trays and cold items are served in takeout containers. to order, please call your local store and speak to any manager for assistance.